Target has a great "Deal of the Day" today. 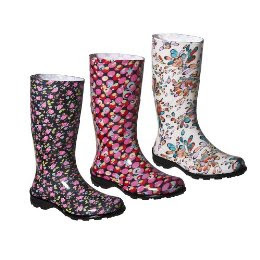 These darling rain boots are $20 with free shipping! Quite a few places in the US are getting snow right now and these would be perfect.